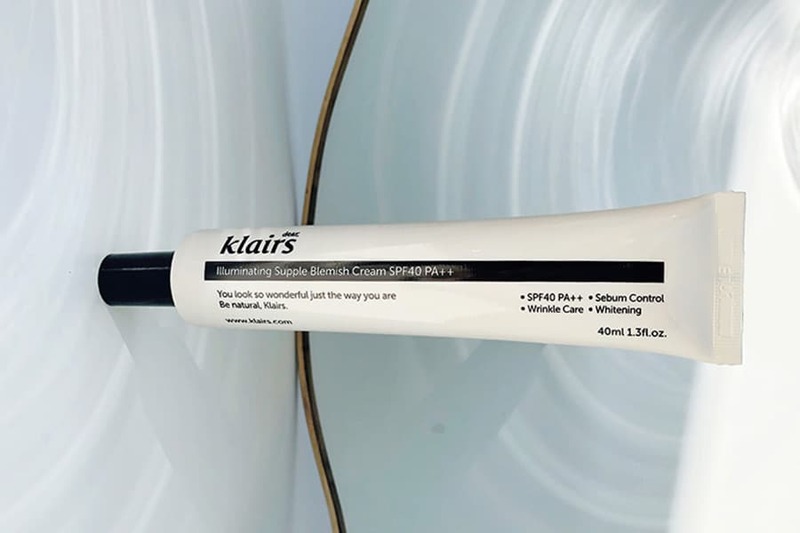 Klairs illuminating supple blemish cream SPF 40 PA++ is the No.1 BB cream Korean women love. 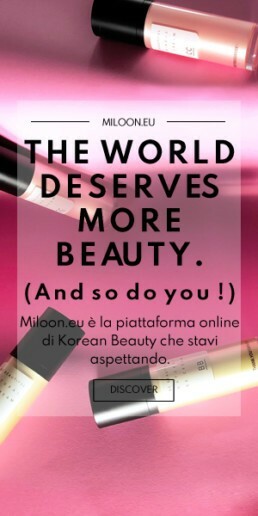 This little wonder received many awards as a best BB cream on the market, we tried it to prove if it is a true. ▪ 2017 Glowpick Beauty Consumer’s Choice Awards. ▪ No.1 Best BB Cream. ▪ No.2 Best BB Cream. ▪ “The Little Book of Skin Care” by Charlotte Cho. ▪ SURE Magazine; March 2016. ▪ Elle Spain; April 2016. ▪ Vogue Spain “15 products for a quick touch-up”; Oct, 2016. But is it worth the try?? As Wishtrend says “This cream is Capturing your natural skin tone. Klairs Illuminating Supple Blemish Cream pulls out the best of what you have underneath. This would be your skin but better! This cream is suitable with almost every skin tone. It fits for Korean skin tones number 15, 21 and 23 equal MAC cosmetic foundation numbers ranging from NC20 to NC25. It means you can’t use it on a darker skin tone. In fact, it works as a perfect highlighter and will help you to create a nice natural effect. Moreover, you can also mix it with your darker foundation during the winter. In that particular period of the year your skin tone is lighter and you might need to lighten your usual foundation. It is guaranteed that Klairs Illuminating Supple Blemish SPF 40 PA+++ will give you that extra glow that matches your complexion. Now, let’s find out how this revolutionary BB cream behaves when it comes to coverage. When looking for a natural effect, make sure to just use a tiny bit. When much more coverage is needed, it is buildable without becoming cakey which is a big plus. We found that it covers well and it keeps super natural glow at the same time. Another plus is that it doesn’t have a grey undertone that so many Korean BB creams seem to have. Last but not least important plus: this BB cream offers a good SPF (40, PA++). It doesn’t sink into fine lines and doesn’t cling to any dry patches, because is moisturizing.